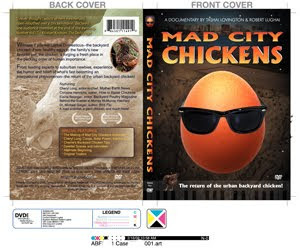 Here is a first glimpse of the artwork for the Mad City Chickens DVD cover. It’s Coming! The Mad City Chickens DVD!